Registrations for the 2018 Spring Season of Soccer are due on Tuesday, February 6. 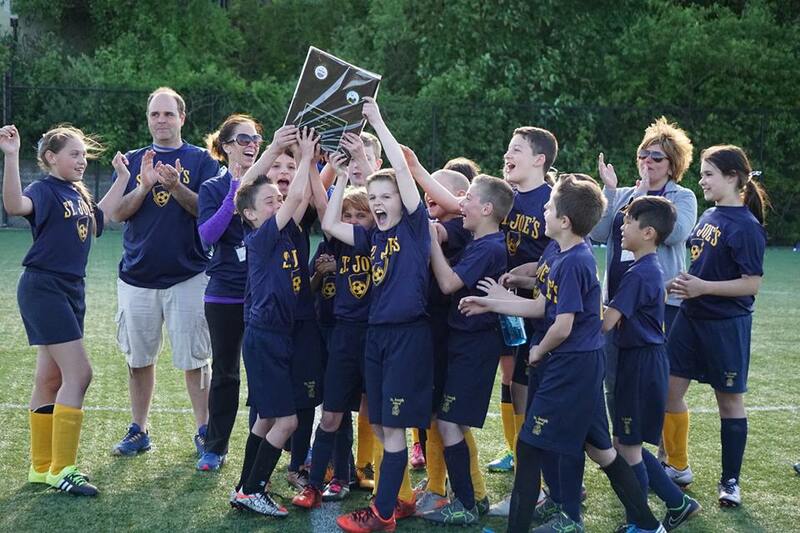 St. Joseph School proudly fields multiple co-ed competitive soccer teams in the spring athletic season. Athletes compete weekly against other schools in the Catholic Athletic League (CAL). For league standings, schedules, rules and directions to events visit calsports.org/site.